How do you own the run? What obstacles do you have to get over so you own it and it doesn't own you? Mine is rain (and every other excuse known to mankind). I am a Florida runner who is cursed by rain at every race I've ran in the past two years. Multiple half marathons, marathons and 10K's have been cursed by a storm. Since the majority of my races are on racecation, I find myself stuffing socks or newspaper in my shoes so they will dry quicker without getting moldy and stinky. Enter - Waterproof shoes. I recently tried out the Brooks Ghost 9 GTX® and was pleasantly surprised by these neutral waterproof, breathable shoes. I only thought it was appropriate to take a spooky photo of them being they're called the Ghost and it is Halloween week. 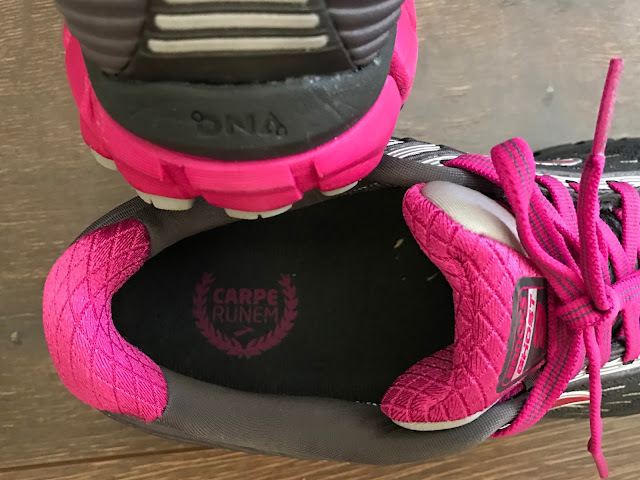 More about these shoes in a minute - first let's talk about owning the run. So How do I own the run.....Aside from be being a FL runner and the obvious answer is owning the rain, I have many other obstacles aka excuses to get over while running. I will not lie, this year has been very tough for me when it comes to training. I had good intentions throughout the year, but came up with so many excuses why I couldn't lace up. Here are a few (and I am rolling my eyes at myself while typing this). Buying a house. Moving. Packing / Unpacking. DIY house remodel. Traveling for work. Traveling for pleasure. Late night conference calls and meetings. Early morning conference calls and meetings. Heat. Humidity. Rain. Cramps. I've got a pretty busy running schedule over the next few months. Next weekend is runDisney Wine and Dine Half Marathon, followed by a racecation to California with runDisney Super Heroes Half Marathon. In December, my office put together a team to run OUC Half in Orlando. Then in January, I have runDisney Half Marathon. After my breakdown at runDisney Paris Half Marathon (review still to come on that one), I learned the hard way that I can no longer improperly train if I am going to get out there and run 13.1 miles. Enough's enough. I am going to own the run by owning my schedule. No more excuses. 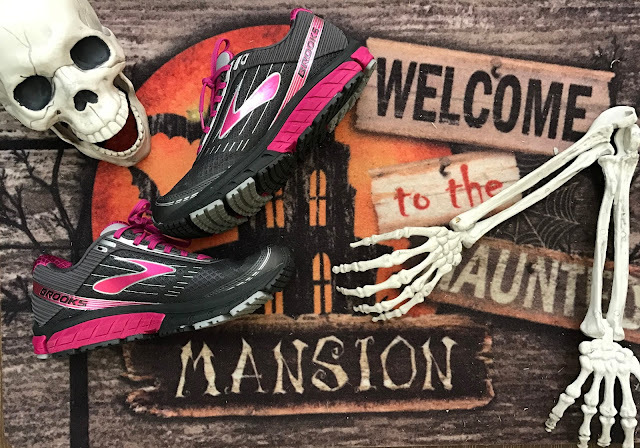 Back to the Brooks Ghost 9 GTX®. I had a preconceived notion that the GORE-TEX® membrane, would cause the shoes to be stiff - but they weren't! They have great cushion while being a smooth ride. 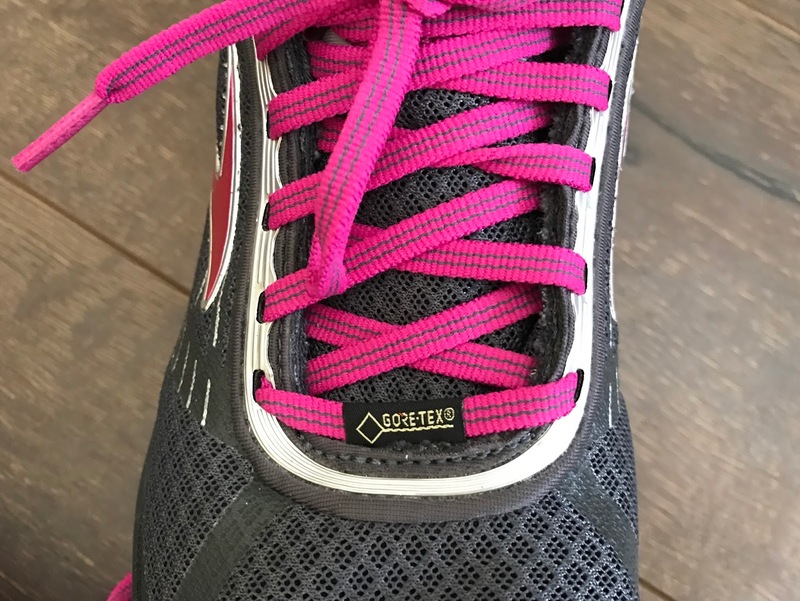 I have done two runs in these, nothing more than 5 miles so I can't attest to long distance with them yet - but I can say that they are very comfortable. One grand prize of head-to-toe running gear including new shoes with GORE-TEX® liner, running shorts, running pants, jackets, headphones, a watch and more! What will you conquer to #owntherun? Disclosure - I received a pair of Ghost 3 GORE-TEX® and will be compensated for this post. As always, all opinions are my own.